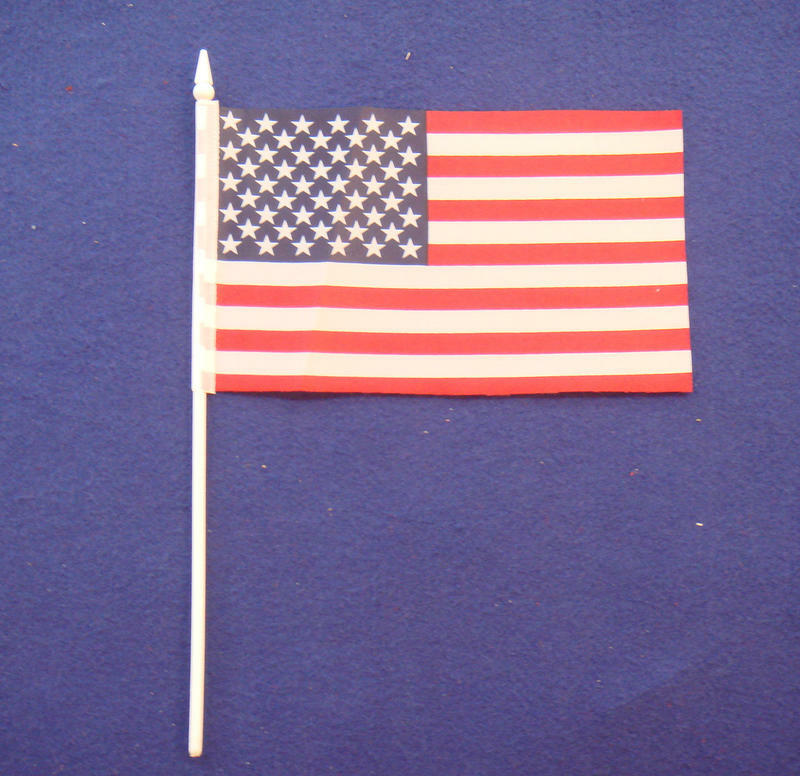 Our smallest size hand held flags are often used as a free give-a-way gift during events and/or national days. 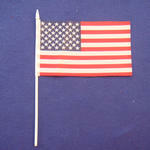 The flags are small, but still big enough to promote your event, brand or company. The small size makes it able for your participants to carry it around and wave it all day long. In this way alot of people will see the flag and get your message. Print the hand flag in your own design; your company's logo, an cool advertisement, your slogan or any other text you want. Take a look downstairs for costs and delivery time and request your own personal quotation. Send us your artwork, tell us your wishes and we are more then welcome to help you out with the design! Save 37% per piece by doubling your order to 4.000 pieces.